“The human body provides an inexhaustible subject for art, the versatility of gesture and the subtleties of expression and personality are endless and inspiring. Capturing the ‘essence of life’ and depicting the elusive character of living form in a subject, is the most exciting challenge I can imagine, for a portrait without a sense of ‘life’ is merely a superficial likeness without feeling or soul. “I have a high regard for Masters of the past such as, Waterhouse, Sargent, Zorn Degas and Velasquez. During a two year study tour of Europe and America, I worked in studios in Amsterdam and Paris and studied the work of these and many other great artists. The insights and knowledge gained from this experience has informed my own work significantly. 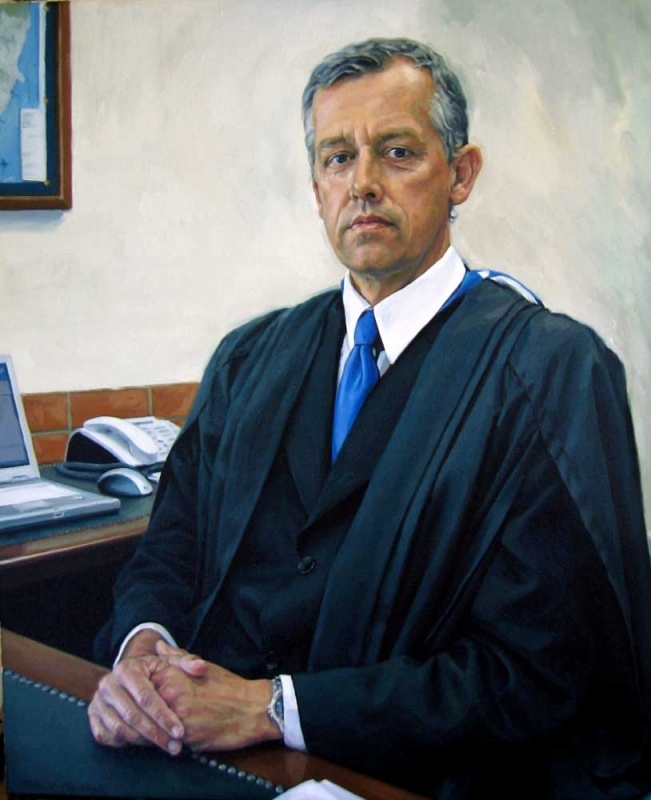 Peter H. Marshall was born in the Wimmera area of Western Victoria where he was brought up on the family’s property. His natural inclination to draw and paint was evident from childhood, and his family and teachers recognized and encouraged it. He left school to become an artist and attended the ‘Ronald Crawford School of Painting’ (Meldrum School of Tonal Impessionism) in Melbourne, at the age of seventeen. This was where he acquired his fine perception of tonal values which has remained crucial to his art throughout his entire career. 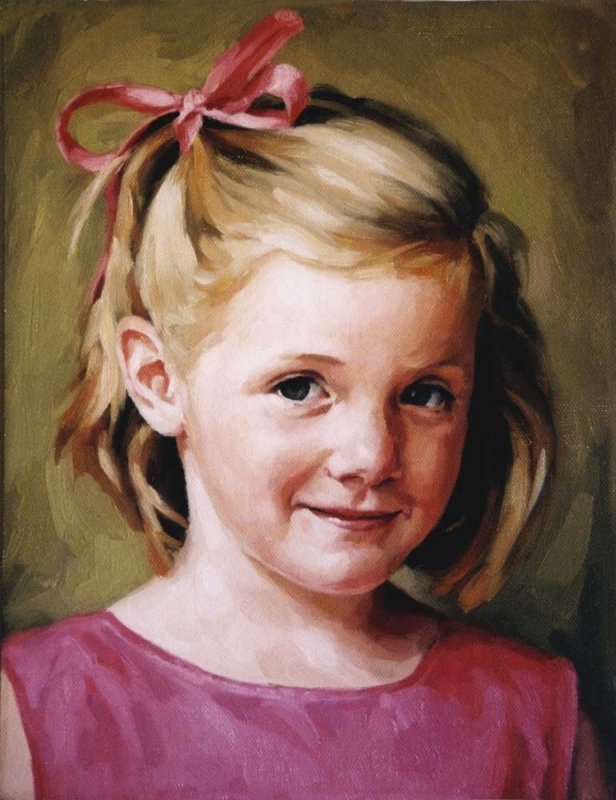 Peter’s work has a natural style of a realist nature which is universal and timeless. Peter selects a subject which attracts his eye and attempts to convey upon canvas or paper the pleasure he has felt in it, all the time with the objective to infuse the subject with the feeling of ‘presence’ and life. His draughsmanship is evident in every effort, which underpins even his most ‘painterly’ sketches. During 1992-93 – Peter lived and worked in studios in Amsterdam and Paris and visited eleven countries.This marked a period of intense creative experiment where he developed his skills and techniques, digesting all he had encountered during his time abroad. This was formative in the development of his work as his evolving style attempted to reconcile many different movements, such as Classical, Realism, Naturalism, Impressionism and Academic art. 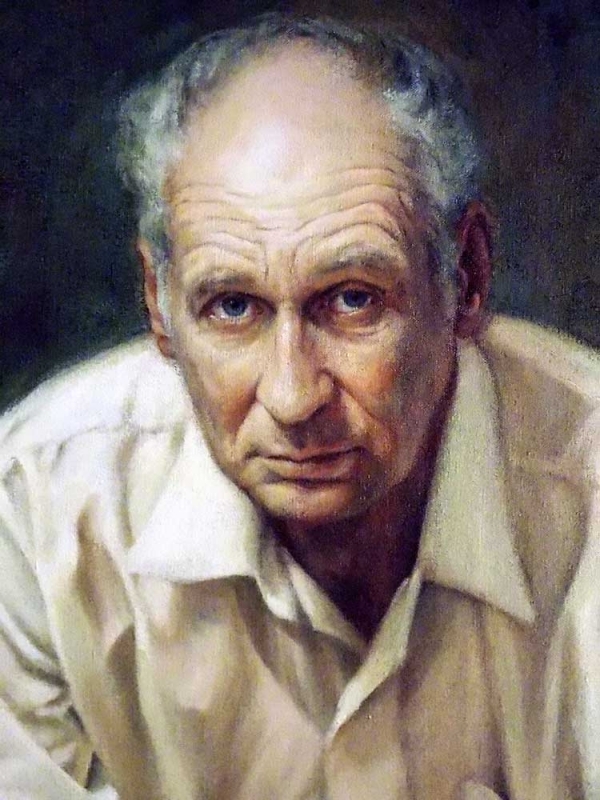 On his return to Australia, Sir William Dargie commented that “Peter has a rare gift for portraiture and it’s my hope that he will pursue this in his art”. 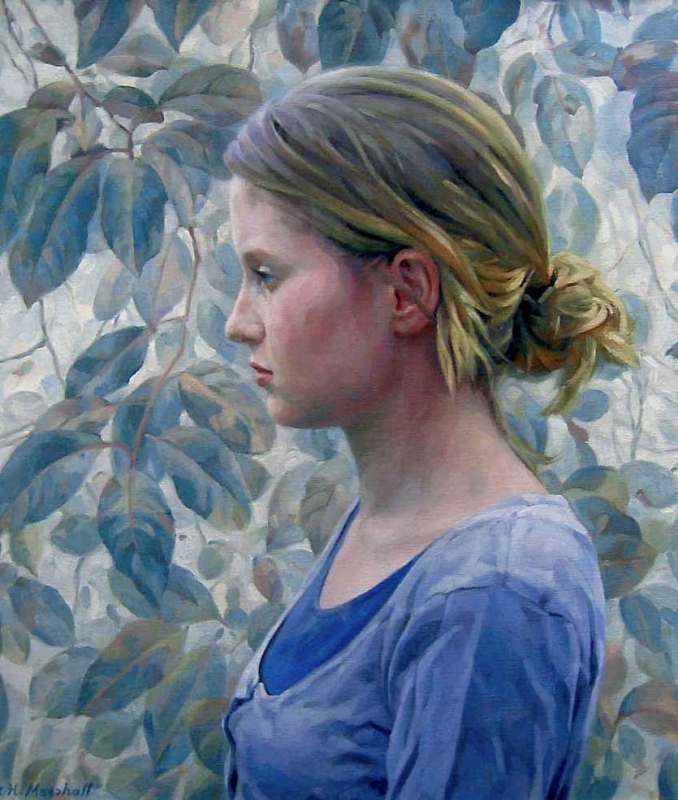 In 1995 Peter returned to Sydney and was employed as a teacher of painting, drawing and etching at the Julian Ashton Art School. The following year he moved to the Central West of NSW taking a post as teacher of drawing at the Western Institute of TAFE for one year. This was followed by another period of creative growth, this time with an emphasis on composition and pictoral design. A series of commissioned portraits were subsequently acquired and completed before embarking on a new quest for his art. 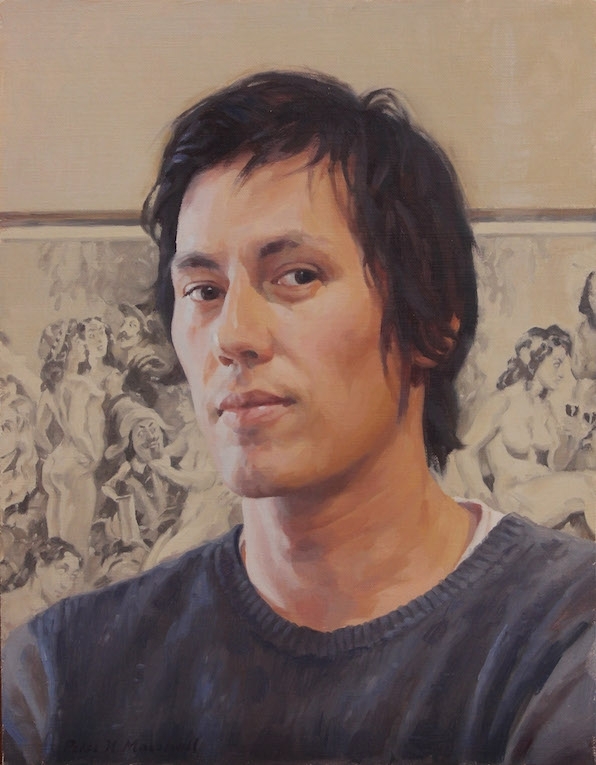 1989 – Peter moved to Sydney to study drawing, etching and artistic anatomy as a full time student at the Julian Ashton Art School. 1990 – winner of the Inaugural ‘Sir William Dobell Scholarship for Drawing’. 1990 – an assistant tutor at the Julian Ashton Art School. 1990 – finalist in the Victorian Young Achiever Awards’ in Melbourne. In 1991 Peter was awarded the prestigious ‘A.M.E Bale Travelling and Educational Scholarship’, enabling him to embark on an extensive study tour throughout Europe, the United States and Japan. During this period Peter encountered the works of the European Masters and commenced a program of sustained study, producing over seven hundred drawings and forty three paintings. This study consisted of observing and copying artworks in the major museums and art galleries throughout Europe and the United States. 1994 – The trustees of the ‘A.M.E Bale Travelling and Educational Scholarship’ selected his ‘Self Portrait dressed in 17th Century Dutch Costume’ for their permanent collection. 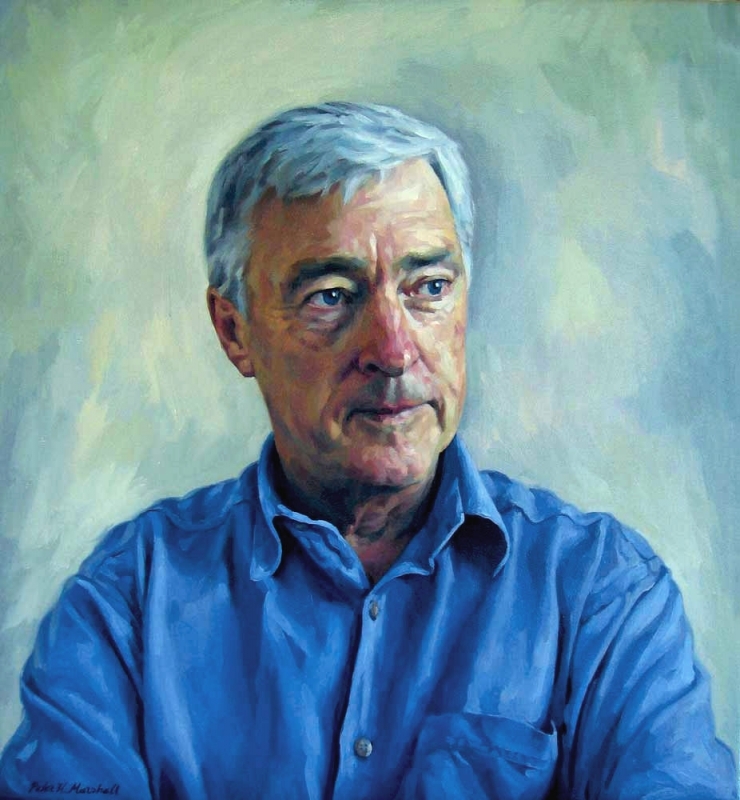 To date Peter H. Marshall’s work has aquried sixty four awards and honours. 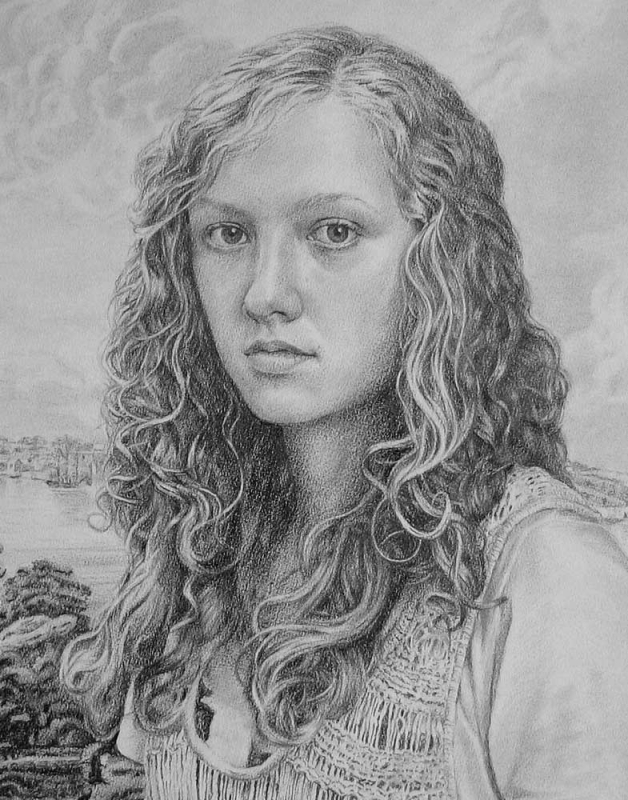 He receives regular commissions for portraiture and tree themed works which are often praised for their profound observation and eloquence in execution. Peter has exhibited in over fifty group shows in State, regional and commercial galleries, along with important venues such as Parliament House NSW and Parliament House in Canberra ACT. He has presented ten solo exhibitions in Victoria and NSW, completed 43 private and public commissions and his work, which has attracted a growing circle of admirers, is represented in multiple private and corporate collections in Australia and around the world. Peter has been a frequent finalist in high profile awards such as the ‘Dobell Drawing Prize’ AGNSW and the ‘Adelaide Perry Drawing Prize’. With an innate tendency toward realism but wanting to depict more than pure representation he began experimenting with new concepts and approaches. This resulted in three quite different series of work, the most successful was his ‘Macquarie Series’, which simultaneously represented the past and the present. It was exhibited at the NSW Parliament House in 2010 to great acclaim. The success of the exhibition prompted a string of new commissions and renewed Peter’s focus on depicting the elusive ‘character of living form’. His work has a natural style of a realist nature which is universal and timeless. Peter selects a subject which attracts his eye and attempts to convey upon canvas or paper the pleasure he has felt in it, all the time with the objective to infuse the subject with the feeling of ‘presence’ and life. His draughsmanship is evident in every effort, which underpins even his most ‘painterly’ sketches.